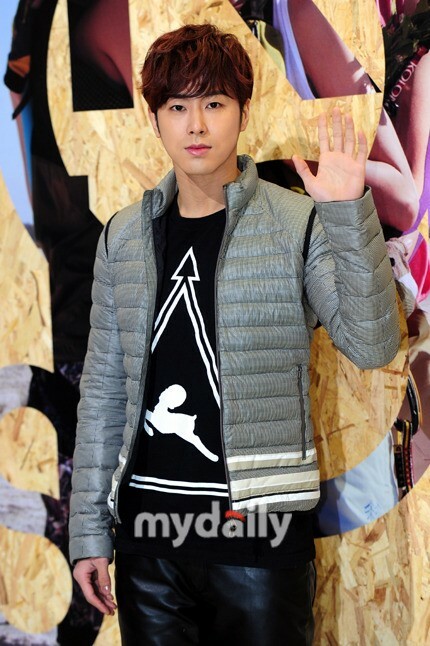 TVXQ’s U-Know Yunho has stepped up to make donations to Gwangju, his hometown. According to this representative, U-Know Yunho worked as the honorary ambassador of the ‘2013 Gwangju Design Biennale’ event from the 6th of September till the 3rd of November. U-Know Yunho released hand-drawn sketches, as well as mobile phone cases, mugs and plates designed by the singer himself. The profits made from selling these items were donated the Gwangju’s Community Chest of Korea donation drive, showcasing U-Know Yunho’s love for his hometown. It has been found that U-Know Yunho has secretly been participating in a variety of donation drives and volunteer services. Meanwhile, TVXQ are currently busy promoting their new track ‘Something’. Thanks so much for this translation. Yunho is indeed a generous man. His continuing efforts in participating in charity projects are indeed heartwarming.